Calcutta: The appointment committee of the Union cabinet on Thursday empanelled a total of 10 IAS officers from the Bengal cadre for the posts of secretary and additional secretary or equivalent positions at the Centre. 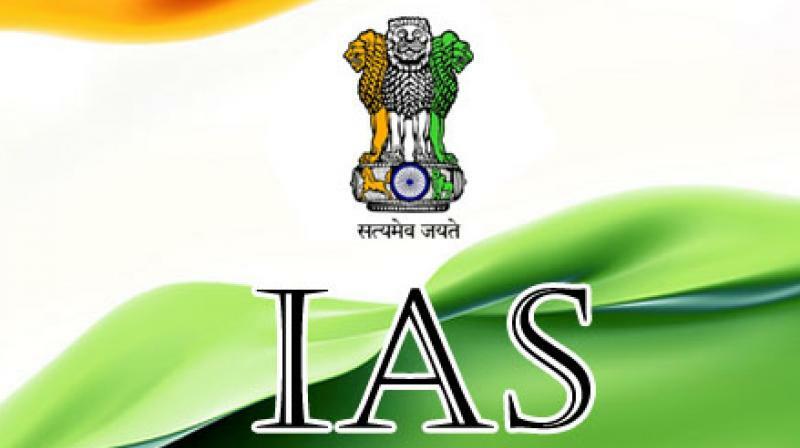 The IAS officers need a clearance from the state government to switch to the central deputation posts. "Now, the question is whether the Bengal government will release 10 officers given its stand against parting with IAS officials for the central deputation, citing their shortage in Bengal," said a senior government official. Among the empanelled officers are R.S. Shukla, Atri Bhattacharya and Vivek Kumar. Shukla, the higher education secretary, has been empanelled for the secretary post, while Bhattacharya, the home secretary and Vivek Kumar, the information and cultural affairs secretary, were picked as additional secretaries. Sources said following the empanelment of so many officers in Delhi, chief minister Mamata Banerjee would find it difficult to shoot down their request for permission. The IAS officers consider central deputation as a career advancement. The appointment committee of the Union cabinet on Thursday empanelled a total of 10 IAS officers from the Bengal cadre for the posts of secretary and additional secretary or equivalent positions at the Centre.